Here’s your go-to resource for the top-ranked tennis resorts and tennis training camps in the world which accommodate children of all ages and their tennis-playing families. 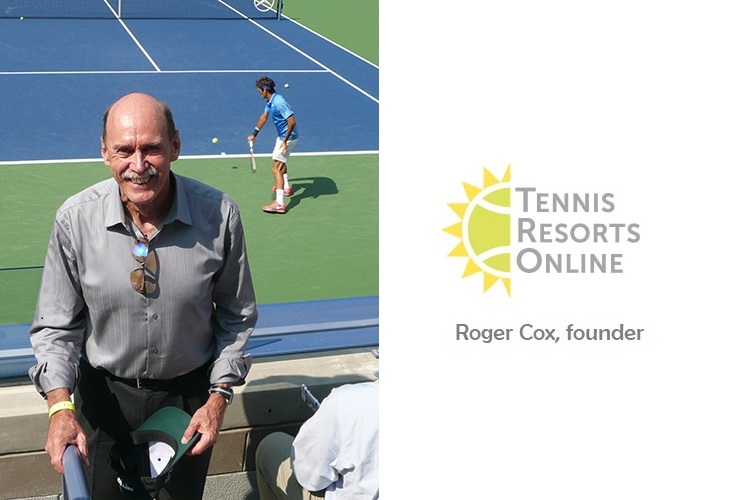 Tennis player and expert reviewer Roger Cox founded TennisResortsOnline.com to help players choose the best resorts for their needs. We would like to thank critic Roger Cox and his comprehensive website, TennisResortsOnline for providing us with his readers’ selection of the Top 100 Tennis Resorts & Camps in the world for 2018. This year, the Kiawah Island Golf Resort, South Carolina was selected as best overall resort for instruction and facilities. Need a discount car rental for your tennis-inspired family vacation? Each of these category winners is linked to a detailed review of its property and programs, to better help families choose the right facility for their needs, whether they are traveling with toddlers, teens, grands or all of the above. For more ideas on how to up your game, with or without the kids and their racquets, visit TennisResortsOnline.